(CNN) Before Ariana Grande fans mount up, know that none of what is written here is meant to slight her. Nor is this piece meant to pit two female artists against each other. It’s simply an acknowledgment that a conversation is being had about Grande following Beyoncé as a headliner at The Coachella Valley Music and Arts Festival in April and what it all means. And it raises the question: Can anyone truly measure up following Beyoncé Giselle Knowles Carter? Grande is making history as the youngest woman ever to perform as a headliner at the California music festival and follows Beyoncé, Lady Gaga and Bjork as only the fourth woman to do so. But while Grande has serious pipes and hits for days, when Beyoncé took to the stage last year, it was more than just a history-making performance with the first black female headliner — it was a cultural watershed moment. 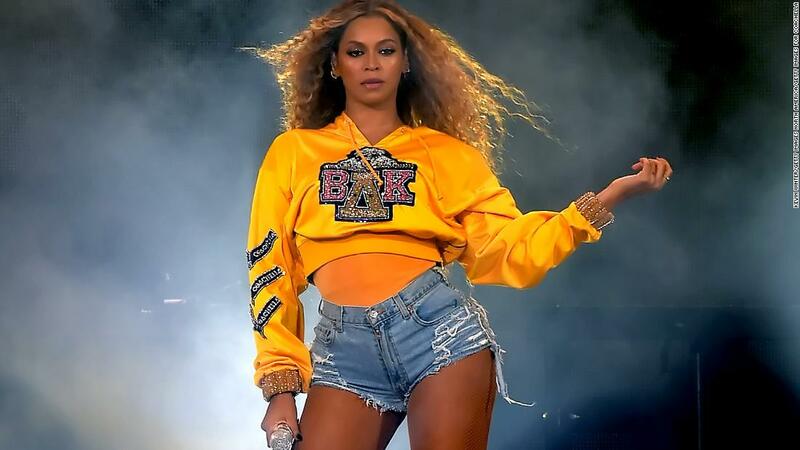 She more than earned the festival being — not-so-jokingly — referred to as “Beychella” as for almost two hours she offered up surprises, lessons in politics and black culture and enough layers that our cups ran over with reviews and think pieces. There are superstars and there are icons, a word that has been thrown around so much that people have clearly forgotten what it actually means. But Beyoncé and her performance reasserted that she and her camp not only know the definition but could execute lessons in how to walk in it all while being backed by a band made up of members from historically black colleges and universities. It was such a big deal that Issa Rae’s hit HBO series dedicated an entire episode to the characters on that show making it to Coachella to see Queen Bey. It’s hard to imagine Grande’s appearance getting the same treatment. Part of the power of Bey is owed to her ability to be both inaccessible and relatable at the same time. 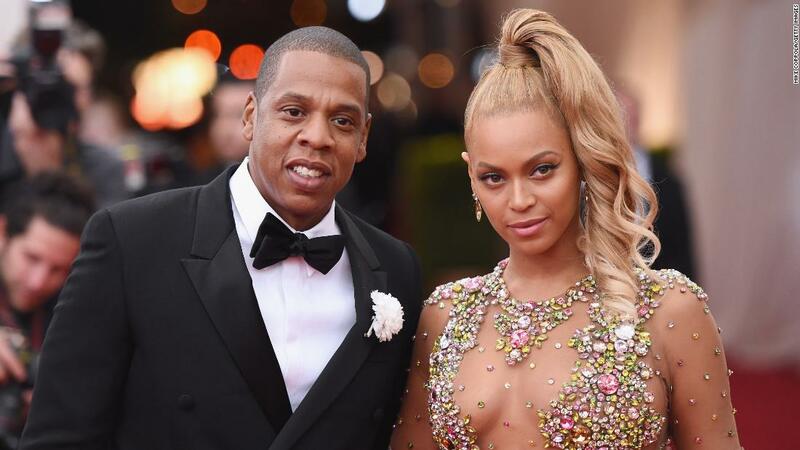 She’s a woman whose “Lemonade” album had plenty of female fans angry at their own men — and infuriated at her rapper husband, Jay-Z — because of the infidelity Beyoncé talked about in her lyrics. Yet, unlike many of today’s stars, she no longer grants traditional interviews, is almost nonexistent on Twitter and causes a practical panic among the Beyhive when she is gracious enough to post on Instagram. Fans sat up in the middle of the night to watch her first night at Coachella on YouTube because one never knows when you’ll get to see her perform, so it truly was an event. In contrast, Grande is very active on social media and in the past year seems to have been everywhere, including late-night television and even Aretha Franklin’s funeral. Her latest project, “Sweetener,” earned Grande her third No. 1 album on the Billboard 200 chart, as well as the distinction of the largest streaming week for a pop album by a woman, with her debut of 126.7 million on-demand audio streams. At the time, she also had the biggest week for a pop album by a woman in 2018 and the second biggest week for an album by a woman (behind Cardi B’s “Invasion of Privacy”). Grande ended up with the No. 14 on Billboard’s 2018 year-end chart. Her commercial success, coupled with her “God Is a Woman”-themed year that has led her to be a particularly strong role model for young women, make her a solid choice for one of this year’s Coachella headliners. Yet with all that, Grande doesn’t seem to be at the center of a cyclone of anticipation as Beyoncé was when she was set to take the stage last year. Back then, there was major buzz, given the effusive reviews “Lemonade” had received, the Grammys controversy over it losing Album of the Year to Adele’s “25” and the fact that Beyoncé had to push her performance back a year due to being pregnant with twins. Grande was shut out of the major categories for this year’s Grammys, which shocked many, given how well-received “Sweetener” was by critics. Regardless, the 25-year-old singer is riding high about headlining Coachella. It remains to be seen how Grande’s Coachella performance fares and is received. The only sure thing is that comparisons will be made.